Now, the band is has returned with their most ambitious effort yet, Planet Silver Screen, released 11/9/18 via Prosthetic Records. From now on, whenever I consider metal masturbation Four Stroke Baron will be at the top of my list. I’ll admit that I never heard of this group prior to this release. 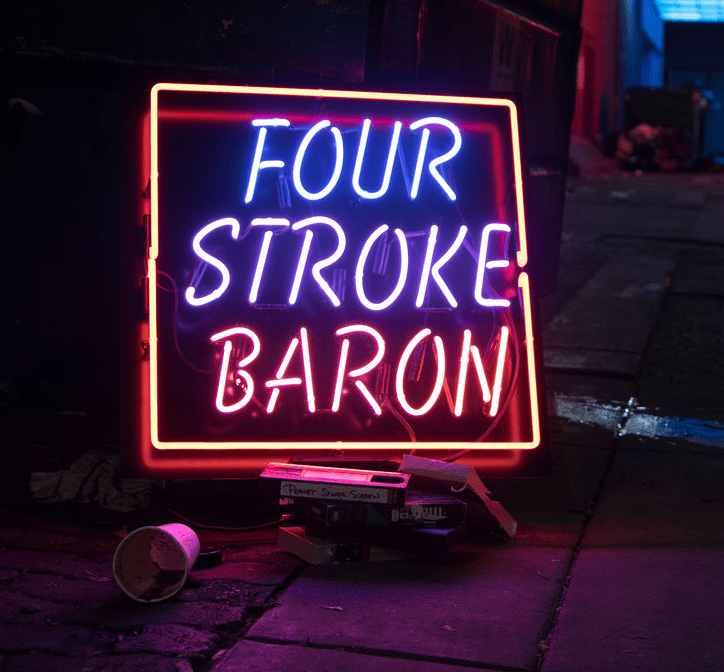 Four Stroke Baron began making waves back in 2014 with a highly acclaimed self-titled EP. 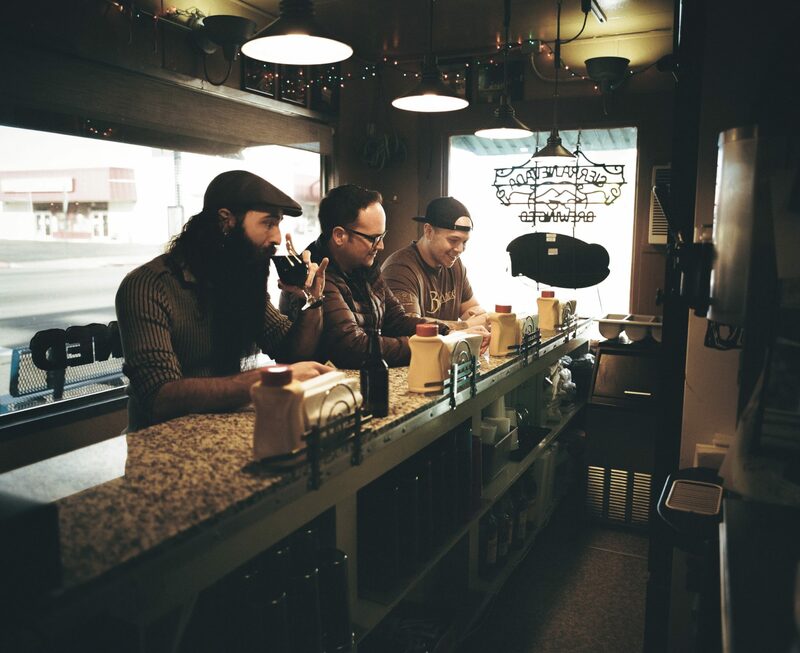 This was followed up with an equally hailed full length debut entitled, King Radio (2015). Now, the band is has returned with their most ambitious effort yet, Planet Silver Screen, released 11/9/18 via Prosthetic Records. The music of Four Stroke Baron cannot be easily described. I like to think of it as hard hitting metallic riffs paired with the progressiveness of ‘80s new wave. When you add the saxophone of black jazz rebel Jørgen Munkeby (Shining), the end result is a compellingly contagious effort offering endless replay ability. Highlight tracks for me are: “Cut”, “Planet Silver Screen”, “Machine and Joy”, “7th of July”, “Duplex” and “Video Maniacs”.